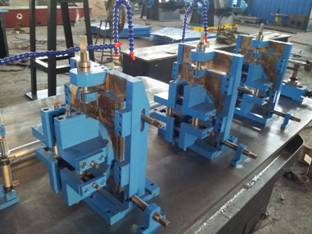 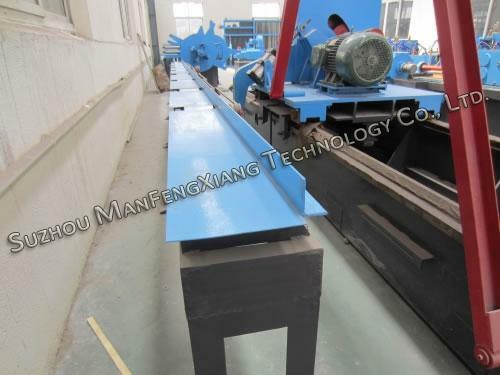 ERW pipe mills are complete equipment for making welding steel pipes with the outside diameter from 7.5 mm to 720 mm and wall thickness 0.3 mm to 45 mm. 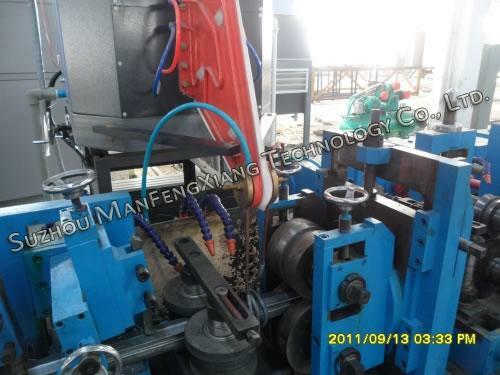 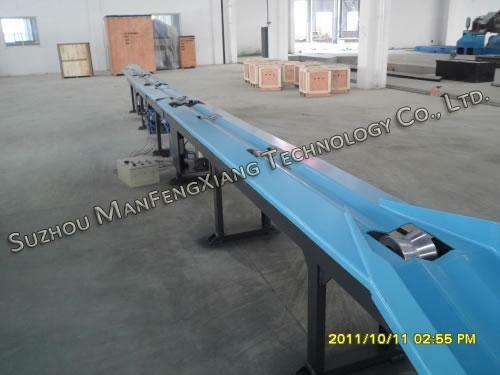 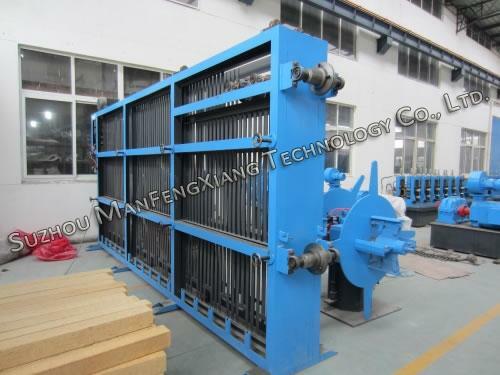 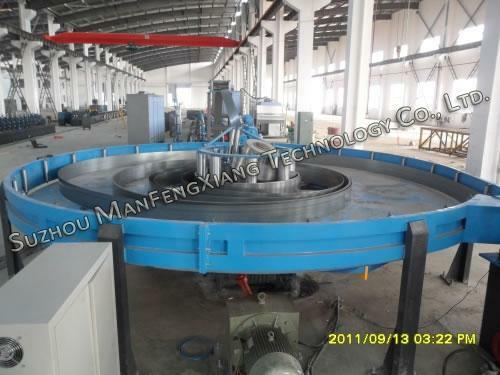 ERW pipe making machine is suitable for all kinds of round pipe, square pipe and rectangular pipe. 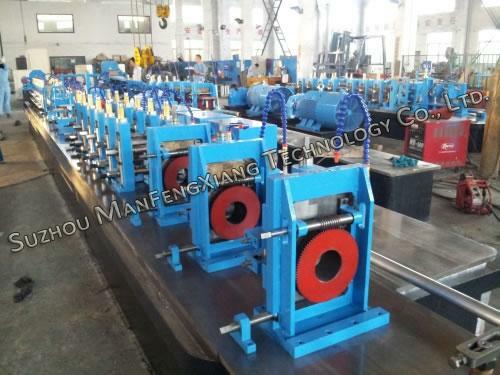 ERW pipe mills are widely used in metallurgy, construction, piping, oil and drilling, paper mill, TMT plant, transportation, machinery and vehicle industries. 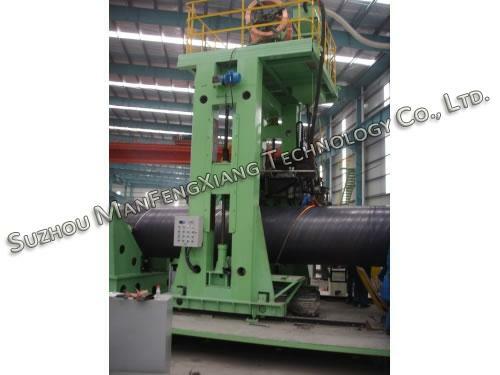 It is mainly used for manufacturing electric heating tubes, refrigerator pipes, automobile frame pipes, fitness equipment pipes, furniture tubes, pipes for cooler, API pipes, pressure transmission pipes, architectural pipes, structural pipes, etc. 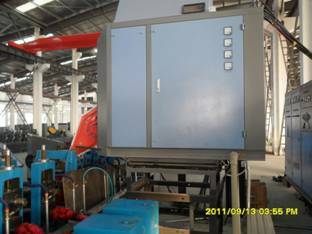 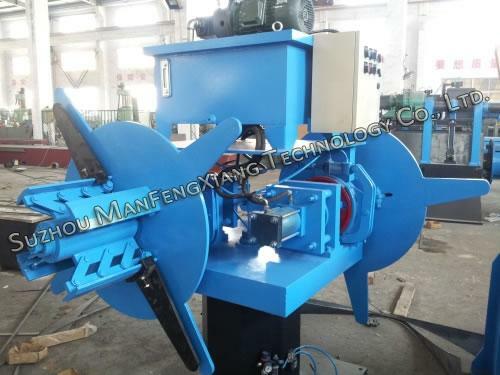 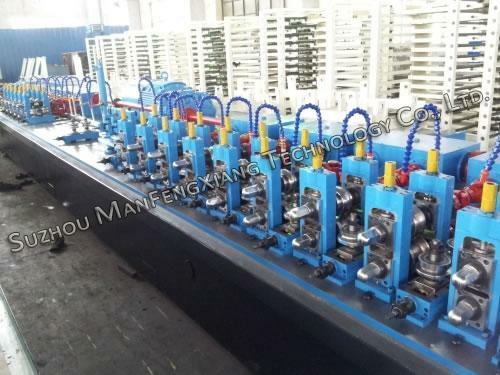 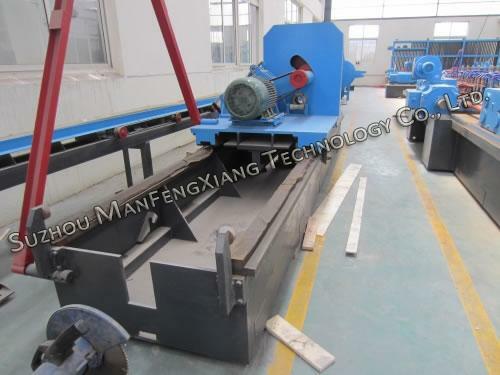 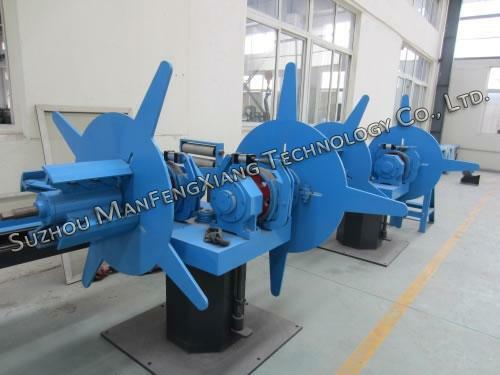 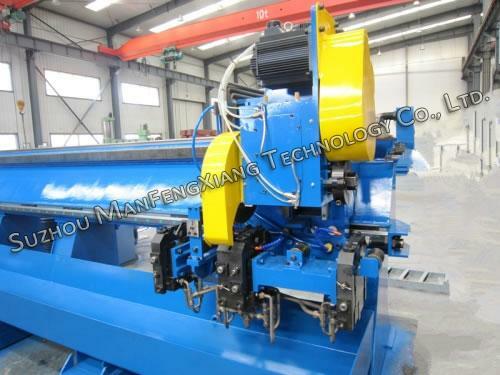 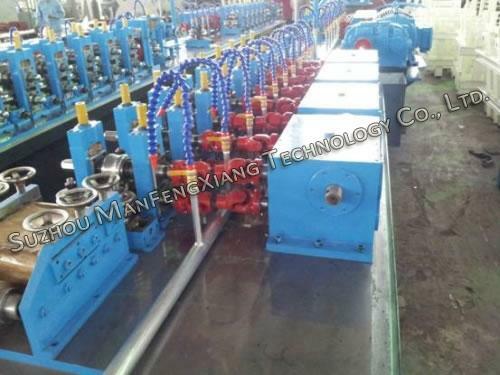 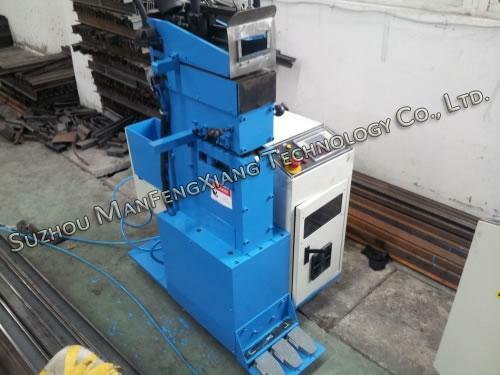 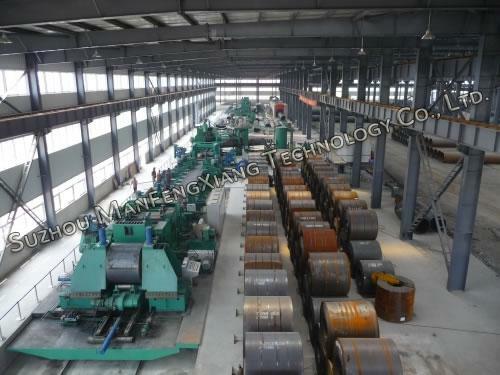 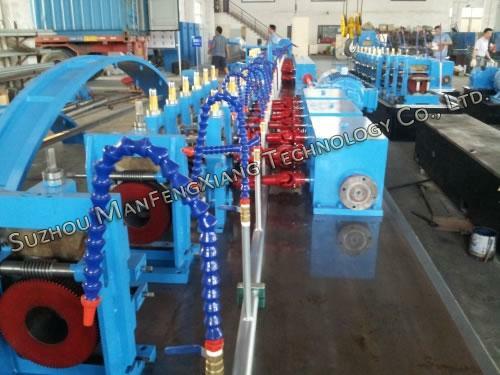 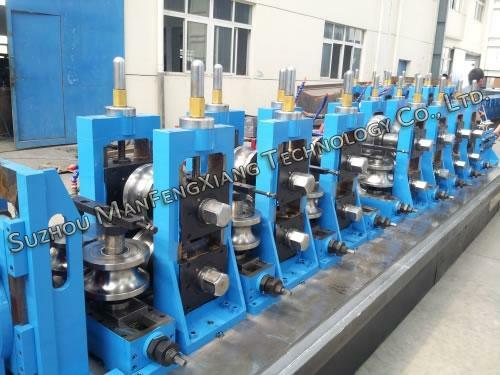 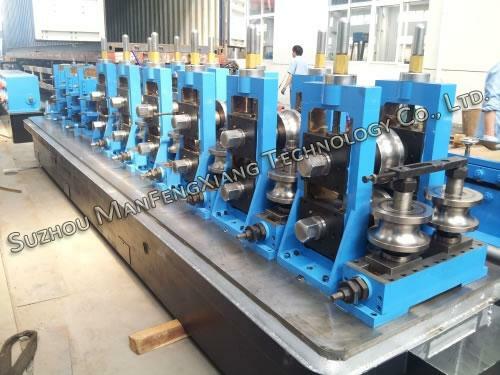 Complete line of ERW pipe mills includes double side uncoiler, horizontal accumulator, main machine (includes forming machine, roller system of forming, seam guide, high frequency induction welding machine, roller system for moving, burr removing frame, water cooling system, sizing machine, roller system of leveling, speed testing wheel and Turkish frame), auto flying saw, electric control equipment and high frequency welding machine.